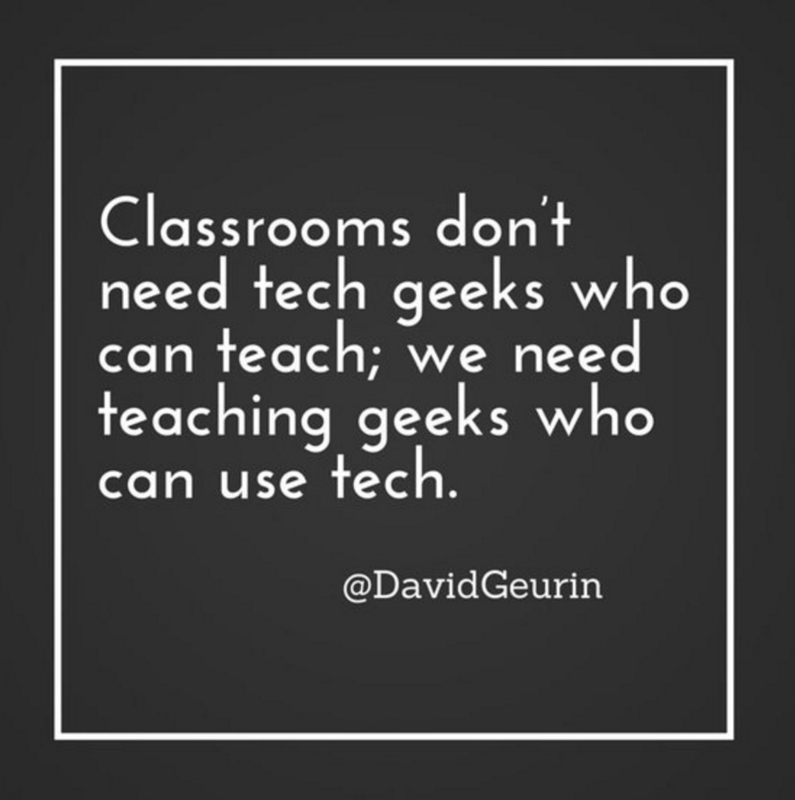 CCSD Department of Instructional Technology | Check Your Internet Pulse! The International Society for Technology Education (ISTE) has awarded the Be Internet Awesome – Interland Game its Seal of Alignment for Readiness. 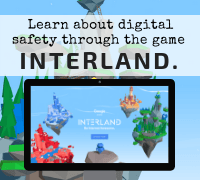 This exciting FREE digital learning tool engages students in fun and challenging web-based games while learning about digital safety. It trains them to be the best of themselves when online. Students can help their fellow Internet companions handle badly behaved hackers, phishers, bullies, and those who overshare. They practice essential skills in a safe, simulated environment that requires responsible decision making. Now, providing fundamental lessons of digital safety is easier than ever! For additional Resources, check out the Digital Citizenship Instructional Technology website or contact your local school Technology Training Integration Specialist.